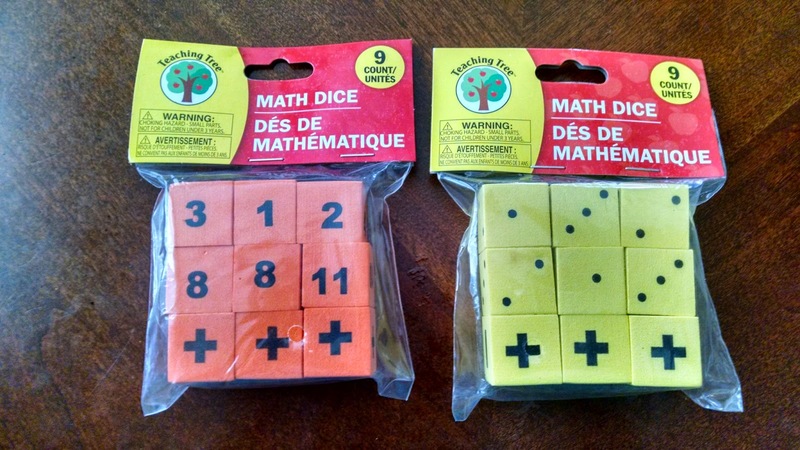 Kids Math Teacher: 3rd Grade MaTh: Arithmetic practice with dice! 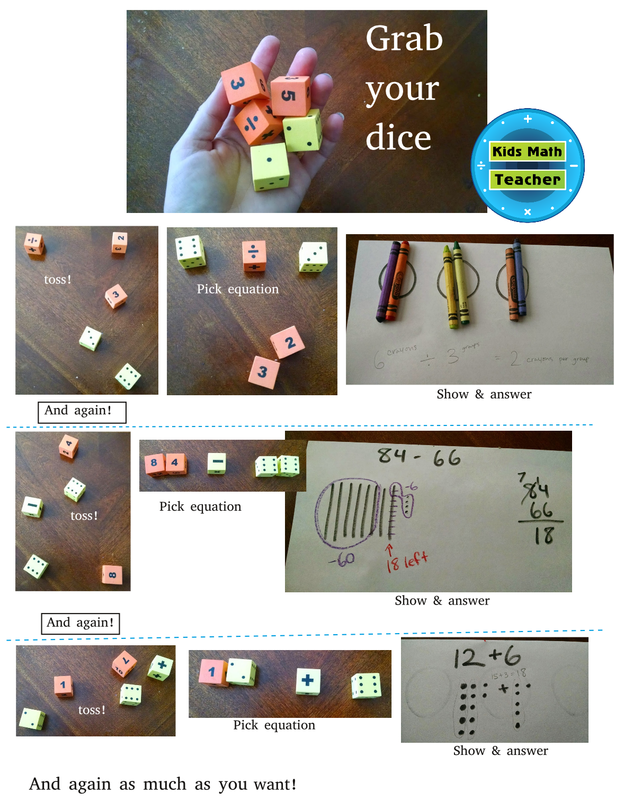 3rd Grade MaTh: Arithmetic practice with dice! Today is Thursday again! 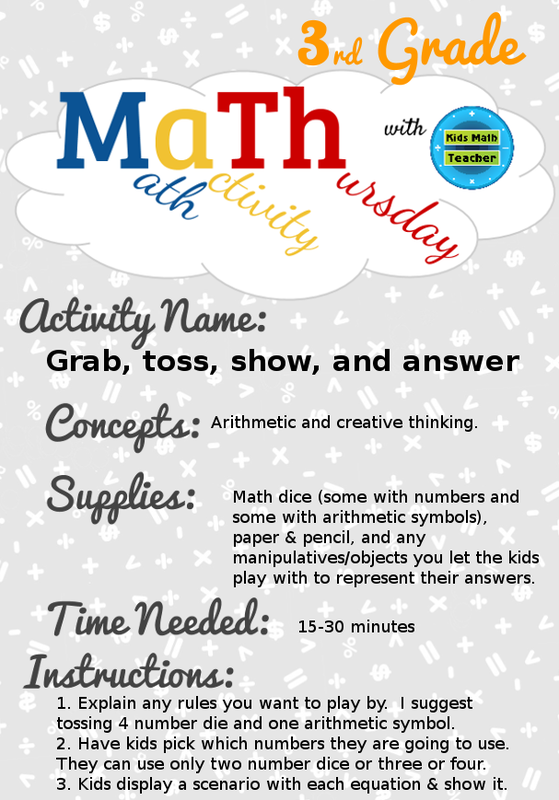 Time for another math activity! I went to Dollar Tree yesterday and they had these! So easy and fun. You can make your own dice, but I really loved these because they are foam and they don't make a ton of noise when the kids toss them around. I hope you and your students have fun with math! 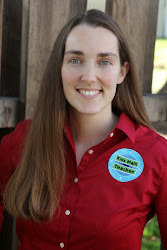 I'd love to see your math posts added to the linky!